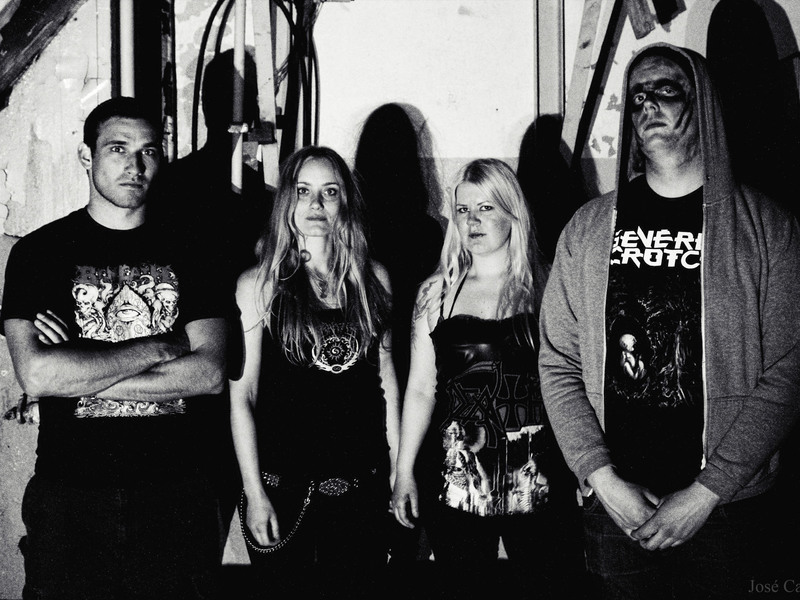 From Reykjavík, Iceland hails the deathmetal quartet Angist, formed in 2009 by Edda and Gyða with Halli, Edda’s brother later joining in as bassplayer and with few changes in drummers. 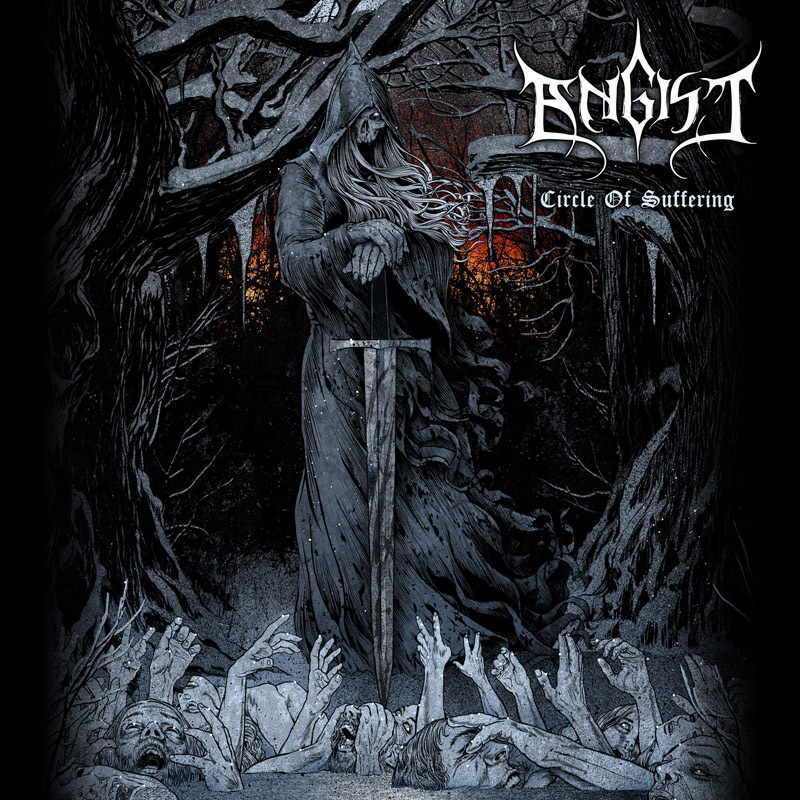 Angist released their two song promo in summer 2010 and a year later they had accomplished to play many high profile shows such as Iceland Airwaves, opening act for Heaven Shall Burn and L’esprit du Clan and get 2nd place in the Wacken Metal Battle (Icelandic log). Many interviews and reviews in magazines, newspapers, webzines and radio followed and the year 2011 ended with the release of Angist’s EP, “Circle Of Suffering”, and a tour around France as an opening act for L’esprit du Clan. In 2014 Angist signed a record contract with Hammerheart Records to release “Circle Of Suffering” together with “Promo 2011” as a full length LP.